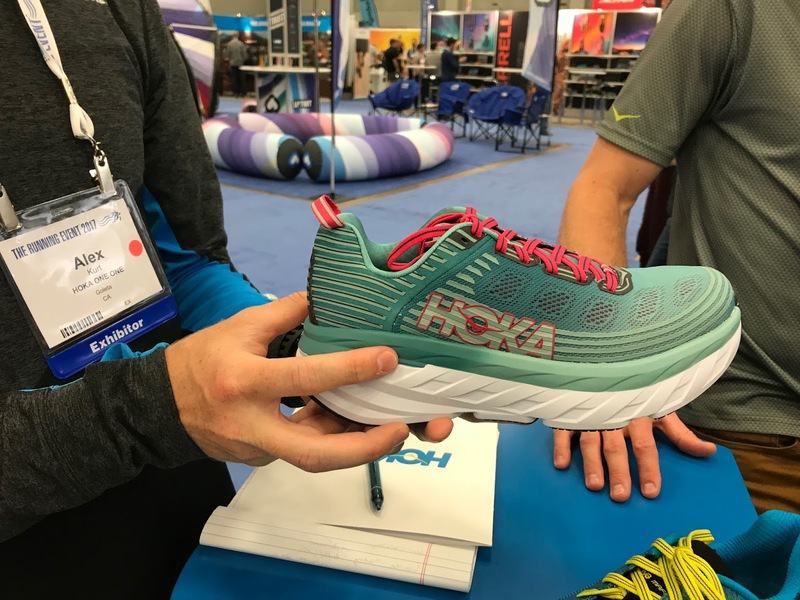 Hoka One One continues to grow and evolve not only of course in improving the performance and function of its line but in style and color. The super cushioned Bondi gets a refined, and it looks like more pronounced, Meta Rocker for easier, smoother transitions. The upper is now an open engineered mesh. 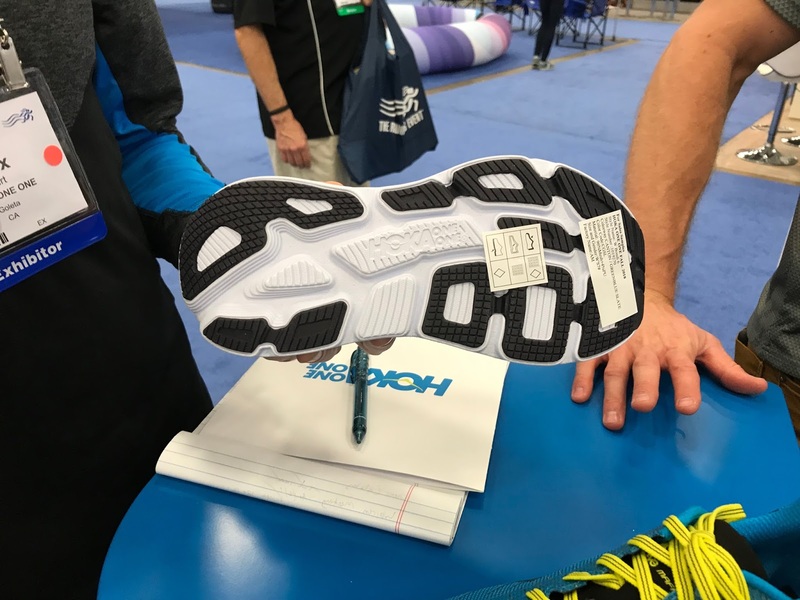 The outsole is redesigned for the same coverage at less weight. The key changes to the Clifton are to the upper with fewer overlays and a more open engineered mesh to improve comfort and breathability. The trail racer Torrent is a direct replacement for the Speed Instinct. It will weigh less than the 9.5 oz Speed Instinct at 9.0 oz, and as with many other Fall 2018 Hoka, feature an open engineered mesh with a translucent protective rand all the way around where upper meets midsole for durability from sharp objects, to stabilize and for some moisture protection. We thought it was a very sharp looking shoe. 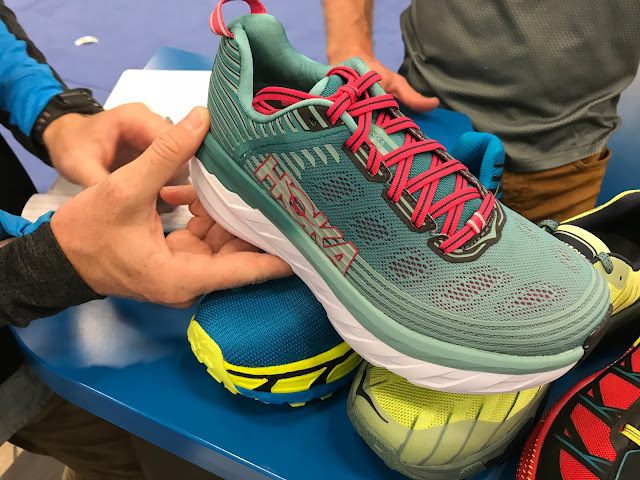 The Mafate EVO was clearly the star of the Hoka line for us. 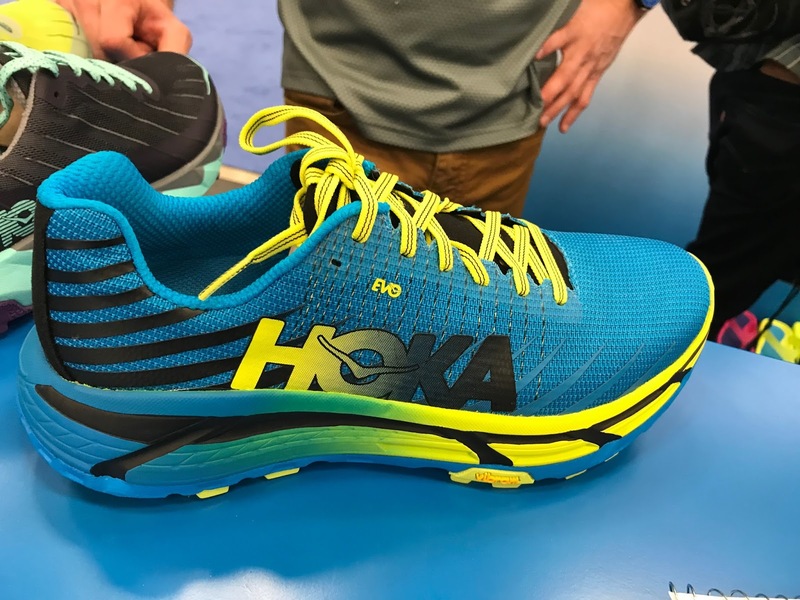 This high performance long haul race shoe in Hoka's EVO competition line was worn at UTMB by Tim Tollefson (3rd) and Jim Walmsley (5th). We were told there may have been some small tinkering in the production version, but for all intents and purposes, it’s the same shoe. 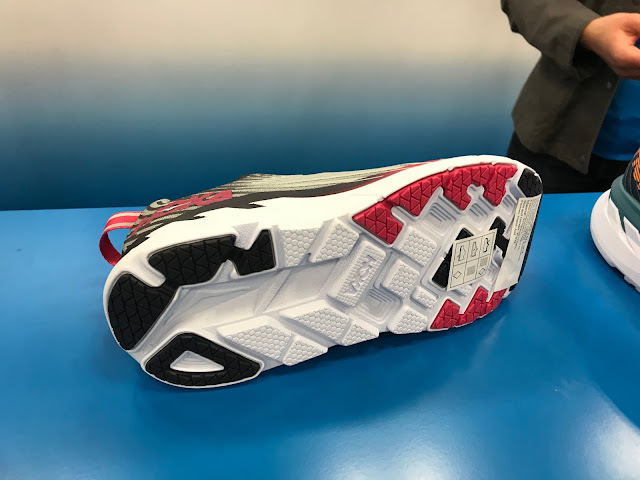 We can see why with a weight at 9.6 oz for lots of protection, the patented new MATRYX technology upper with Kevlar wires to hold the foot with minimal weight and no overlays. 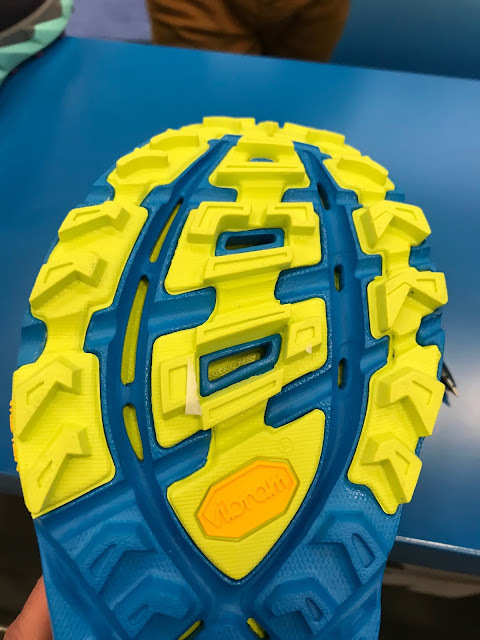 the combination of EVA and R-Bound (like RMAT with the same characteristics of rebound and durability but 9% lighter), and the Vibram Mega Grip outsole. Think about it... This trail marvel weighs more than an ounce less than the road Bondi 6 and a fraction of an ounce more than the Clifton 5.
fabric and as a result of the Kevlar content and the other materials is also hi abrasion. While there is a lot of paint in the mix, the R-Bound layer is the blue just above the outsole in the pictures above and below. The underfoot platform is identical to the Mafate Speed 2, a great shoe hard to find in the US. but with the new lighter R-Bound layer. Is the Speedgoat discontinued or a new version is on the way? Do you know anything about the Napali? The Mafate looks great but pricey. It does look very similar to the Speedgoat though. Dan - still not as pricey as Salomons! I am not positive but judging by pictures similar. This said the ballistic upper is more substantial but has no overlays so likely also somewhat adaptive as well. This is a race fit shoe by and large. Let's Hope Hoka have learned , from their many mistakes. And bring back that lovely soft cushioning missile back to the Bondi aka B2 and not that firm R matt crap , that ruins the Brand. If it works Don't fix it. The Hoka One One Bondi 5 is Cush..Very Cush.The Bondi 6 should be exactly the same or possibly an improvement. 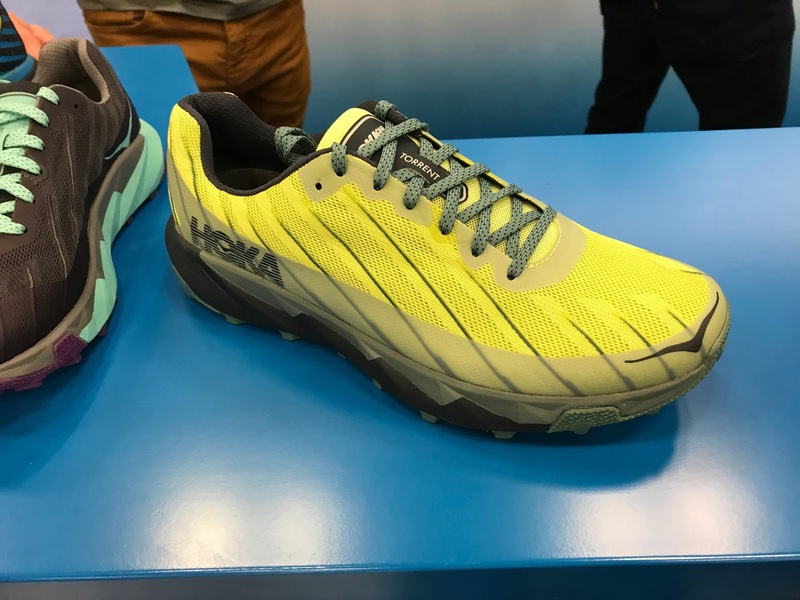 The Hoka One One Clifton 4 is Very Cush indeed.The Best Ever Clifton. It weighs far more than the original Clifton But to be honest you dont really notice the extra weight. 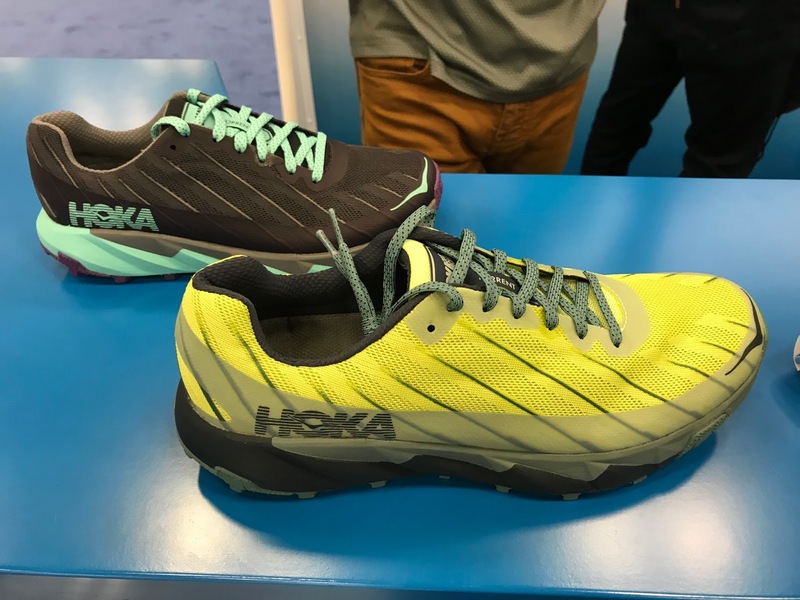 So the Hoka One One Mafate gets a re-work. 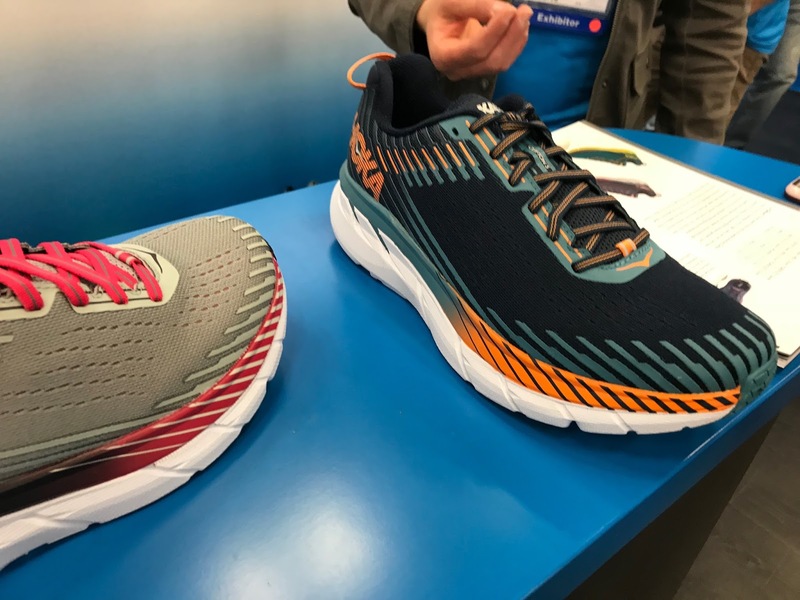 Mafate Evo Will be a great running shoe. I have run with the Mafate , Mafate Speed and Mafate Speed 2. All are Great Running Shoes. They have Plenty of Cushioning and Monster Lugs to give Plenty of Grip. 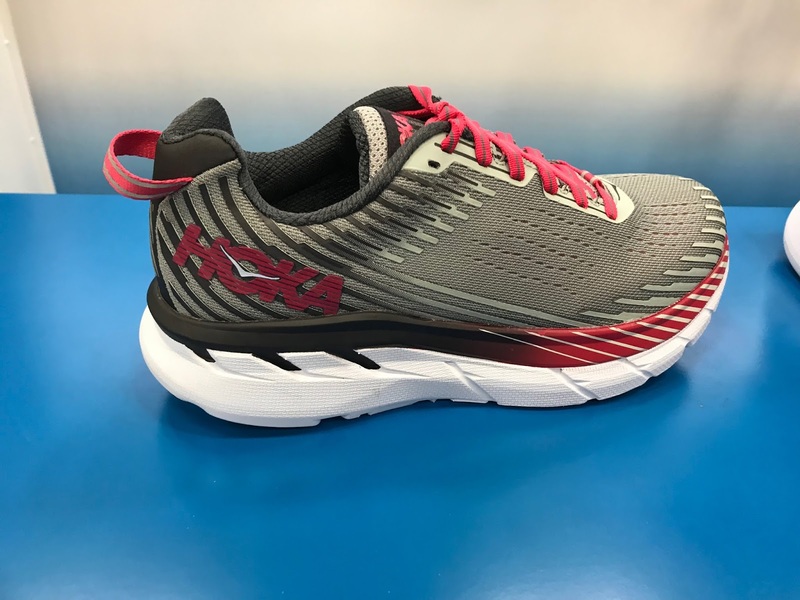 Mafate Speed 2 is not hard to find in the States at all...it's right on the Hoka USA web site for order in multiple colors. 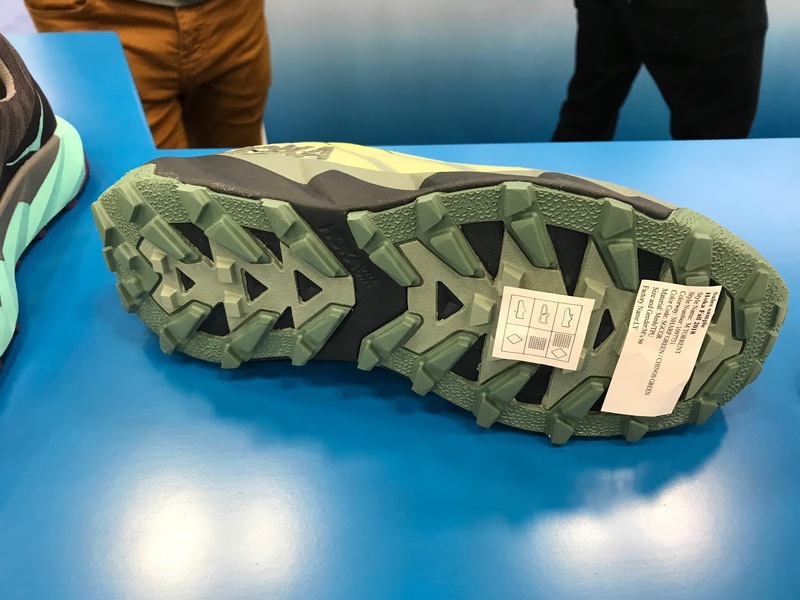 What is odd is this seems to be their top of the line trail runner yest it's not advertised or promoted like the Speedgoat 2 or any of their other shoes. You also see NO on-line vendors carry this shoe so perhaps that's what yo meant about hard to find. Maybe Hoka only sells it directly? New version looks good but I think they should have wrapped the MegaGrip all the way around like the SG2 sole. Not a deal breaker though. I'm still waiting (hoping) for a mid height version replacement for the Tor Speed 2 Mid WP which was actually the original Speedgoat in a mid version. You could run in that darn thing no problem, off the charts grip, nice little extra ankle support but it was just to narrow like the SG1 and SG2. It's an interesting concept that has merits for technical trail running, fastpacking, through hiking, etc. I thought it a much better shoe than the Altra Lone Peak mid because Altra refuses to put MegaGrip on the sole of the Lone Peaks which = fail for technical terrain. on my mafate speed 2 , i put silicone , dont worry a bit about small rocks jamming in the midsol . Can confirm the Mafate Speed 2 has wider toe box than Speedgoat 2. Testing it now on Hoka 30 day challenge before new model EVO arrives which I'll assume will be on the same last. Still wish Hoka would wrap the Mega Grip all the way around the heel like the Speedgoat 2 and for goodness sake make the tounge gusseted. Would like to know their reasoning behind why these 2 simple things are omitted and really would make the shoe even better.....IMO. 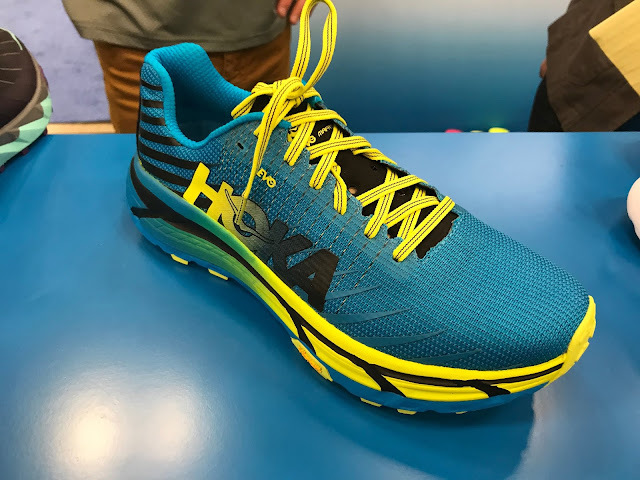 With all of these questions about Hoka trail shoes, I was wonder if RTR be posting a review of the Challenger ATR4? 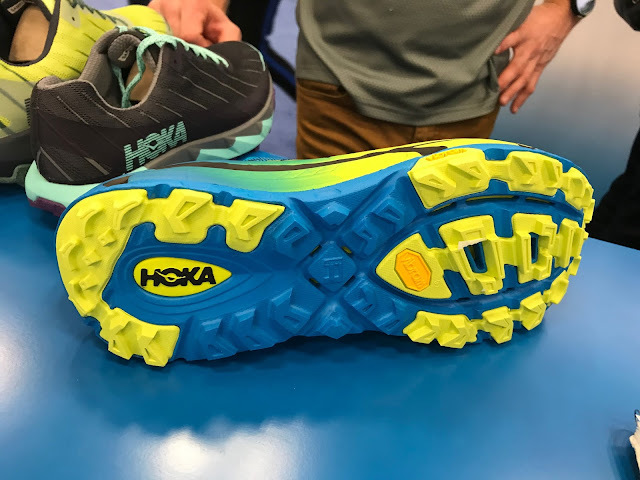 I know that Jeff has always been and fan and user of the Hoka trail line. I would really value RTR's opinion on the Challenger 4. Thanks for your great information and reviews!